Participants were able to take part in a range of activities and social cricket match, face painting and also enjoyed a barbecue for lunch along with the crowd favourite Bike’n’Blend station. The event was hosted in conjunction with Proud 2 Play, a not-for-profit organisation looking to increase LGBT+ participation in sport by creating sporting environments that all people can feel comfortable in. 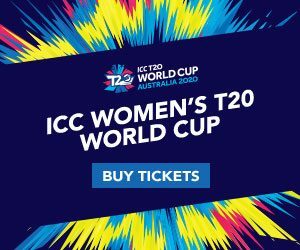 In her second year involved with Proud Cricket, 2018 Victorian LGBT Sportsperson of the year Hannah Mouncey lamented the fact that sport has not been more inclusive to the LGBT community. 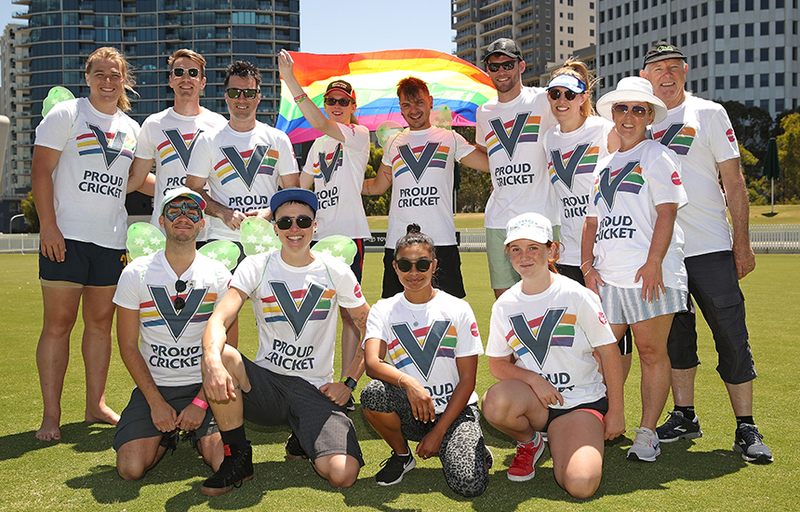 Proud Cricket Day is part of a broader Cricket Victoria initiative, Proud Cricket, which works to improve equity, diversity and inclusiveness by supporting clubs with education sessions that support more inclusive club practices and improve club culture. In addition, the program provides participants with the skills, tools and resources to further increase inclusion of the LGBT+ community in their club or association. Thank you to everyone that came down to support what was a fantastic day.